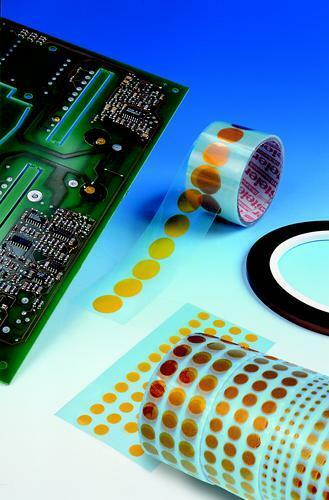 MAX STEIER GMBH + CO.KG, Kaustad - kontoritarbed, Klammerdajad, Marking points, EUROPAGES'sis. 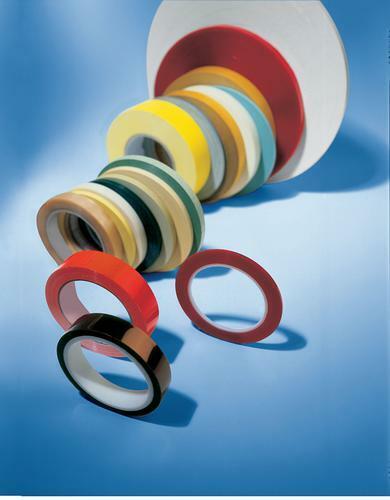 STEIERFORM includes blanks, technical labels and rolled goods from a comprehensive adhesive tape range. 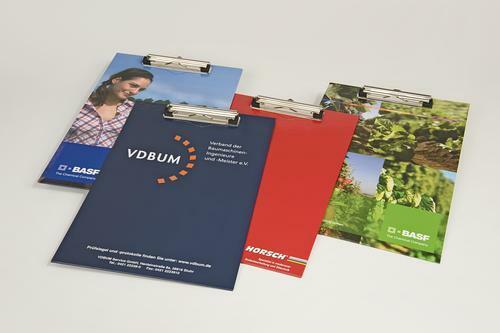 STEIERPLAST manufactures ring binders, folders, envelopes and booklets individually according to customer requirements.